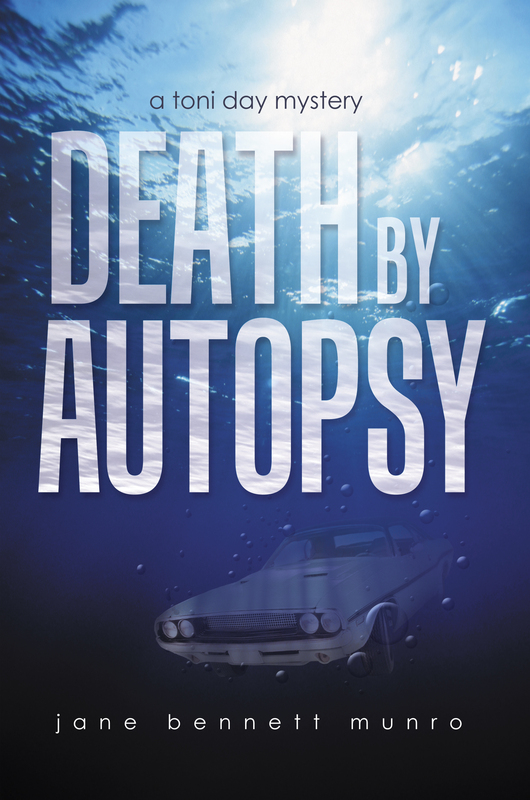 My fourth Toni Day mystery, Death by Autopsy, is coming out soon, really it is. As you can see, the book cover has been designed and submitted for my approval. It’s in proofreading now, then the back cover copy will be vetted, and then they’ll send me a copy of the book to review, and I can either submit more corrections or release it for publication. I’ve tentatively scheduled a book launch party, too. I won’t say any more about that because it’s tentative and could change. In the meantime, I will be appearing with my other 3 books at the Thousand Springs Festival of the Arts, which will be in Malad Gorge State Park Saturday and Sunday Sept 27-28. My friend Lita will be there too. She’s much better at singing my praises and selling my books than I am and she knows everybody. One change is that now with my smartphone, I can take credit cards. For that, I had to set up a Paypal business account. Both of those things worked well the last time I used them; I hope they still will. With computery things I’m never quite sure. They seem to have a mind of their own. Hope to see you there. Even if you’ve already bought my books, Christmas is coming. Hint, hint.